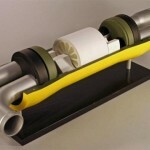 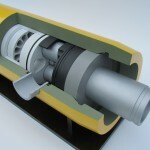 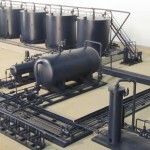 Oil and gas models represent the variety of tools and technology used in the petro industry. 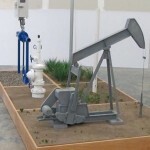 Oil field sites contain a vast supply of equipment to safely and effectively extract, contain and transport raw material. 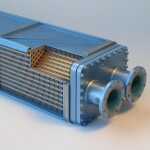 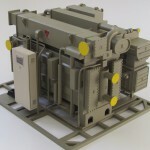 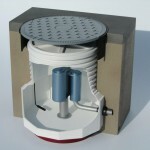 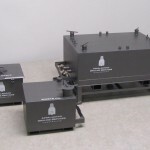 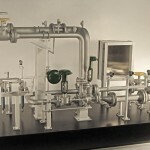 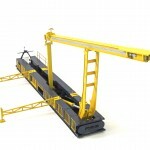 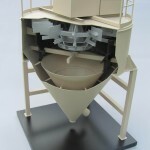 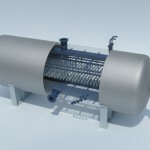 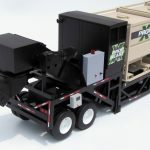 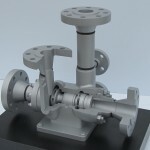 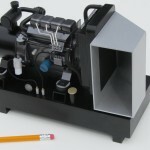 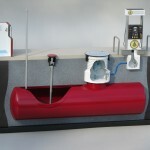 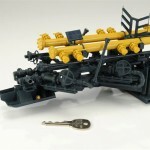 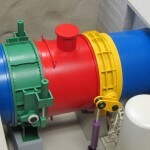 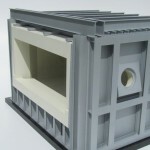 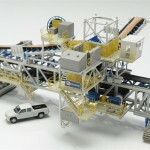 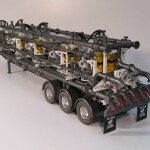 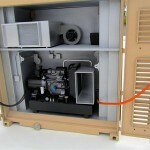 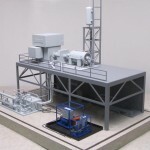 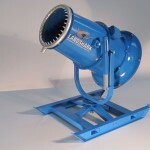 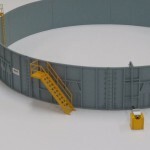 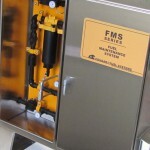 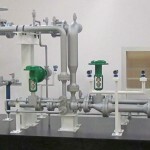 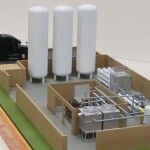 Oil and gas models accurately represent this equipment on a smaller scale. 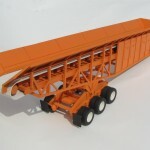 These scale models are popular at trade shows, conferences and sales meetings. 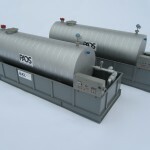 KiwiMill can build an oil and gas model of any piece of equipment in the petro industry.